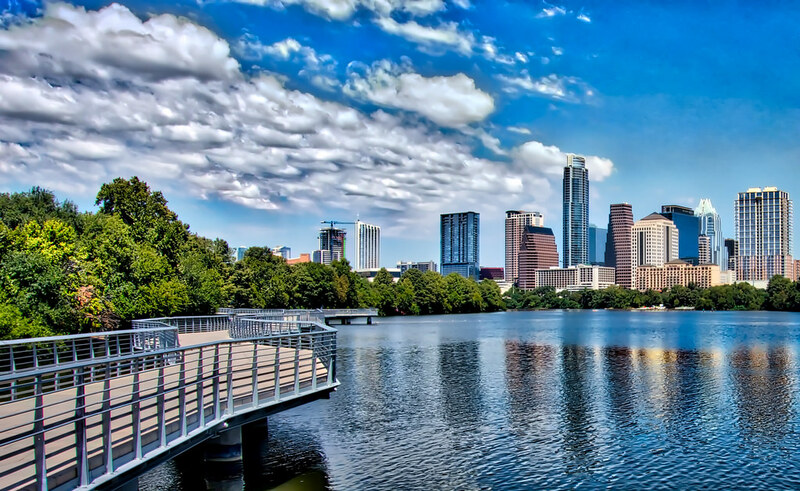 Austin, TX is an awesome place to vist, but living here is the pits (so don’t get any ideas about moving here…it’s crowded enough!) In all seriousness, my family really likes it here! I’ve officially given birth to Texans- something I never thought would happen. Our boys love queso, chips, and salsa! They’re Austinites through and through. Everyone knows that Austin is the Live Music Capital of the world, and I’m sure you’ve all heard of 6th street. Austin is also super technological! It’s home to many thriving tech companies like Dell, Apple, IBM, National Instruments, Facebook, and Amazon (among many others). All of this makes Austin a great place for a young, career focused person to live, but what about families? So, what does Austin have to offer for families with little ones? So much! The Thinkery is one of our favorite hidden treasures! It is an awesome kids museum with tons of hands on learning experiences for kiddos. Our boys have loved it since they were tiny, but there’s a ton for older kids to do too. I’ve even seen some classes and things for specific subjects. If you’re ever in Austin, you should definitely check it out! The Austin Zoo is a super sweet rescue and rehabilitation zoo. They place a strong emphasis on educating their visitors about the animals and their habitats. Our first trip to the Austin Zoo was a bit surprising. It’s not huge, and the animals aren’t exotic (like elephants or giraffes). We really enjoyed learning about animals that live around us! The Lady Bird Jonhson Wildflower Center is a beautiful place for you and your kids to see the real beauty of Austin! Austinites take their bluebonnets very seriously. I’d strongly recommend taking a stroll through the gardens at the wildflower center. It’s super kid friendly, and if you kids are anything like mine they’ll enjoy interacting with the creatures who call the wildflowers home. The Nature and Science Center at Zilker Park is a beautiful place, full of learning opportunities! The center is located at the beautiful Zilker park, and features wildlife, nature, and gorgeous paths to walk on. This was one of our first outings when we moved here, and we really enjoy spending time at the nature center. This list is by no means extensive. These are just a few of the things that we have done with our kiddos in Austin. There are countless family-friendly restaurants, and tons of outside activities to keep your kiddos busy.